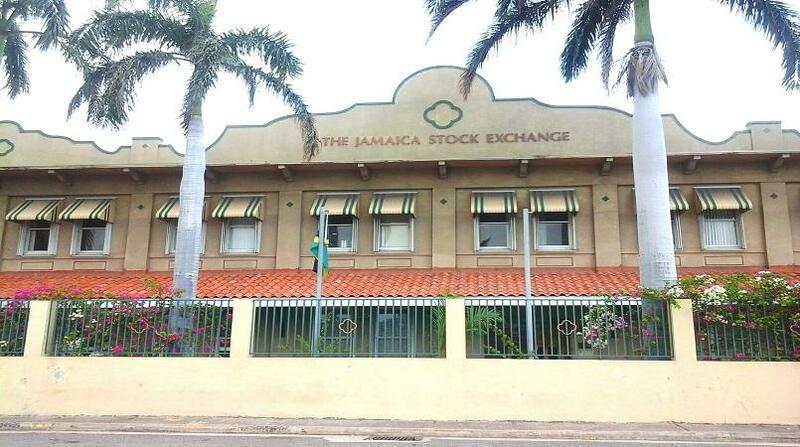 Paramount Trading led gains during Tuesday’s trading of the Jamaica Stock Exchange (JSE). 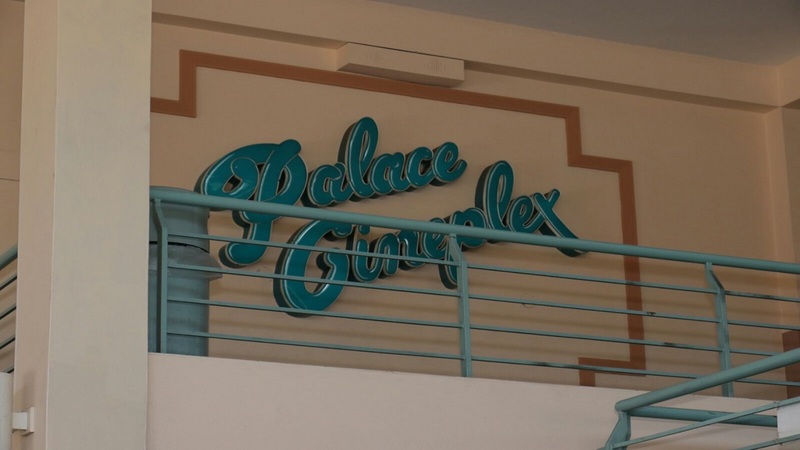 Paramount gained 35 per cent to close at $2.97, followed by Palace Amusement Company Limited. 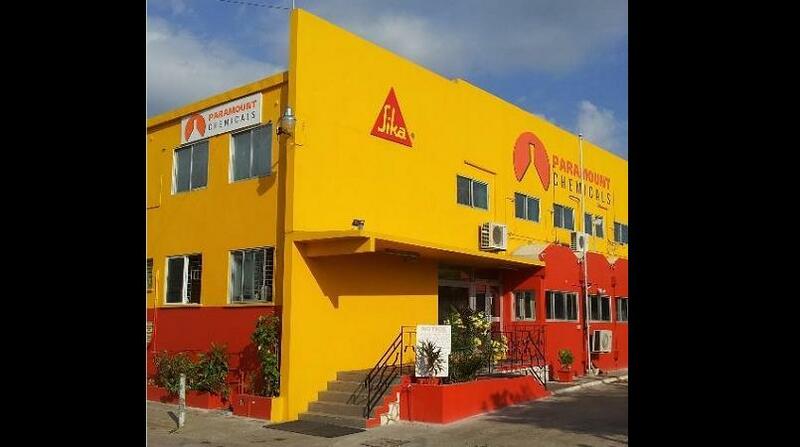 (PAL), up 11.54 per cent to close at $1,450.00. The day’s largest declining stock was Pulse Investment Limited. (PULS), down 10 per cent to close at $3.24. The JSE Combined Index advanced by 315.36 points (0.08 per cent) to close at 397,516.96. The JSE Index advanced by 106.29 points (0.03 per cent) to close at 394,501.73. The Junior Market Index advanced by 19.79 points (0.62 per cent) to close at 3,197.02. The JSE USD Equities Index declined by 2.30 points (1.36 per cent) to close at 166.25. Overall Market activity resulted from trading in 56 stocks of which 22 advanced, 27 declined and 7 traded firm. Market volume amounted to 6,996,049 units valued at over $90,436,293.78. Wisynco Group Limited Ordinary Shares was the volume leader with 2,609,218 units (37.30 per cent) followed by Key Insurance Company Limited with 1,027,000 units (14.68 per cent) and Stanley Motta Limited Ordinary Shares with 509,500 units (7.28 per cent).